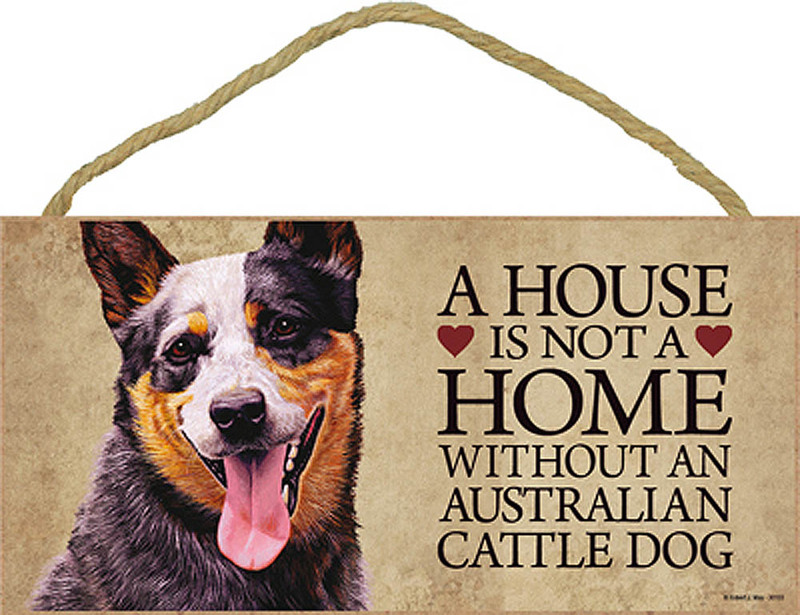 Our red Australian Cattle dog holds true to the real breed. Unlike the blue Australian Cattle dog, the red version uses speckles also known as "spotted" coloring. 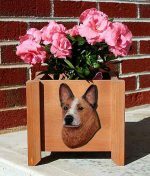 A reddish brown color covers 95% of the breeds coat. Cafe coloring is spotted throughout the red giving the breed texture and variety. Spotting is most prominent on the front of the legs, back, stomach, top of the head, bridge between the eyes, muzzle, and tail. Eyes, nose, and mouth are black. Made from a high quality cast resin then hand painted to perfection. 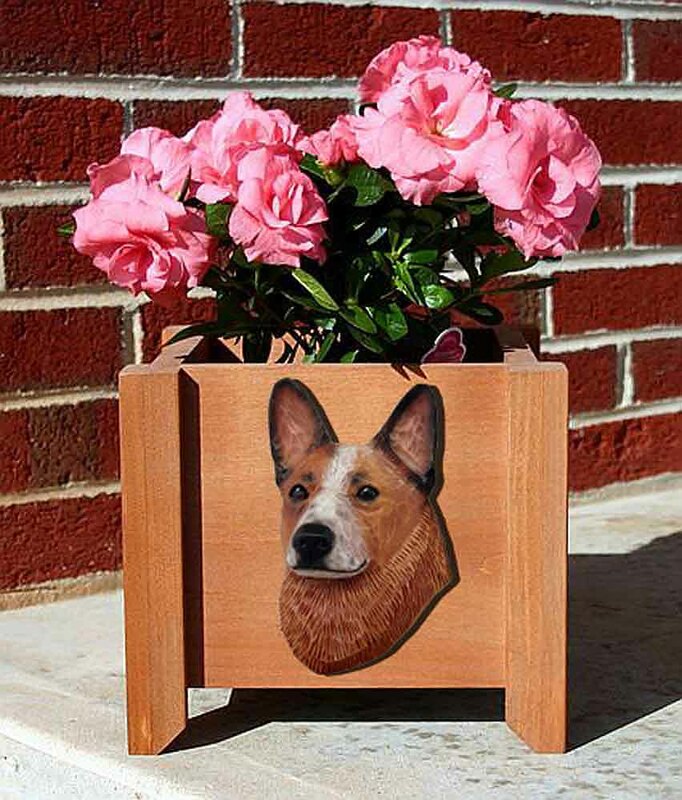 Use for home decor, ornamental use, as a memorial to a lost pet, or as a gift. I am a wedding / groom’s cake designer/baker and had a client who wanted to include their dog in their wedding. 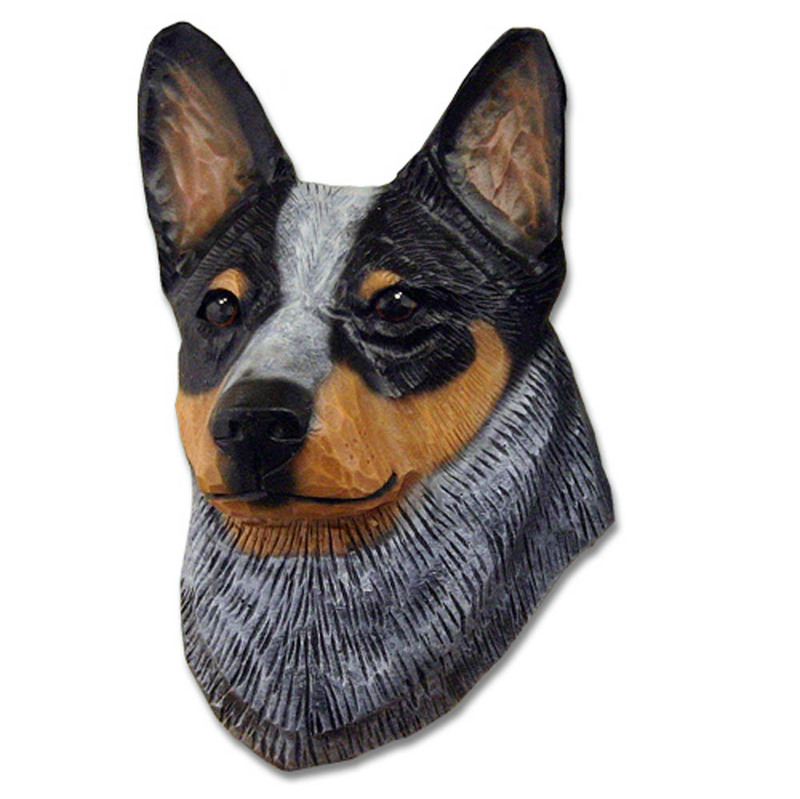 The client gave me 5 excellent photographs of their dog and DogLoverstore.com was able to help me pick out a dog breed that most closely related to the dog in question, and then they painted the figure to look exactly like the clients dog! Everyone is so pleased with the outcome! 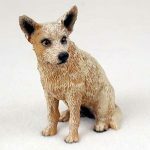 The couple will have their dog figure included on the cake–and they will have something to keep that will forever remind them of this amazing event! I always appreciate the excellent customer service of dogloverstore.com along with their sincere desire to help in any way that they can.